Most consumers in today’s market start their initial search for homes with a major search engine, which in turn directs them to aggregator sites and then to individual property listings. At Keller Williams Realty®, our unparalleled pace of technology development —driven by the input and insights of all our associates has demonstrated our advantage to capitalize on the growing number of consumers who search for properties online. 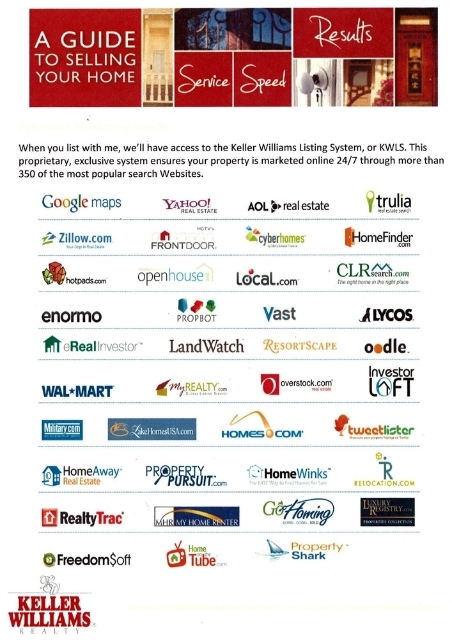 The Keller Williams Listing System significantly increases the exposure of your home through kw.com as well as upward of 700 home search engine Websites and promoters. Once a listing is uploaded to KWLS, it is automatically pushed upstream to leading search engines and aggregator sites. KWLS now stands as the No. 1 resource in North America for any real estate organization that syndicates listing data to Web-based platforms! 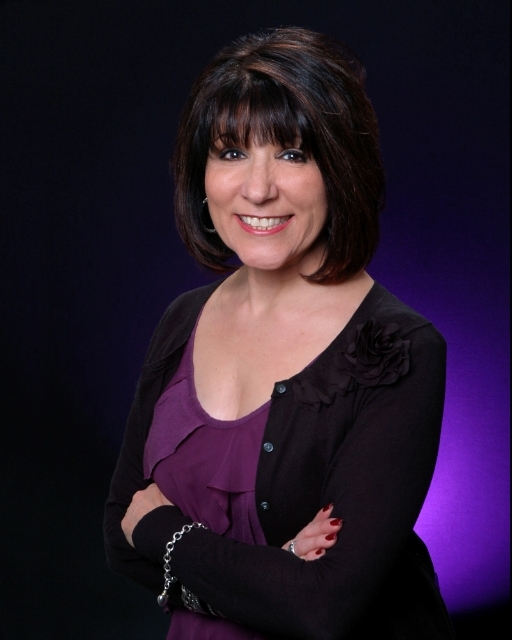 We have formed the business relationships to help feature your home and get it sold quickly!